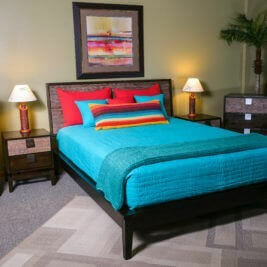 Bedrooms & More has Bedrooms Sets to fit your style. 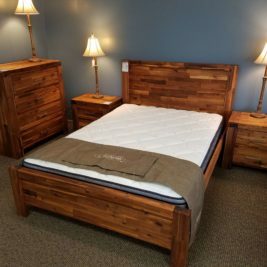 With uncompromising quality, we can fit any budget. 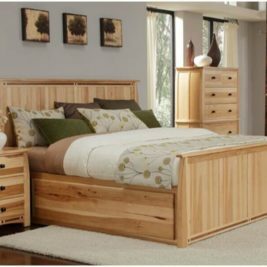 Solid wood without particle board. 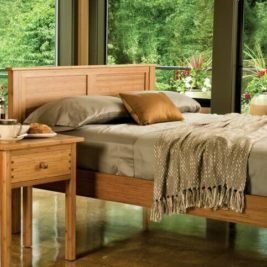 So, when it’s time to redesign your bedroom, Bedrooms & More is a great place to start. 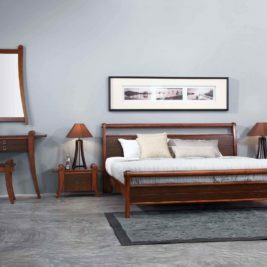 We offer a unique selection of solid wood, handcrafted bedroom furniture sets. 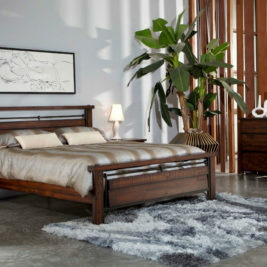 We cover a variety of design styles, from Midcentury Modern to Zen to Traditional and Industrial. 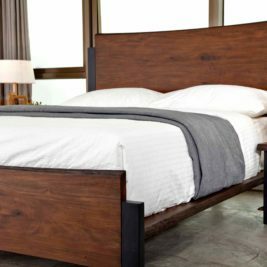 When you’re looking for a beautiful bedroom set to inspire an entirely new design — or just remix the look you already have and love — start exploring with us.